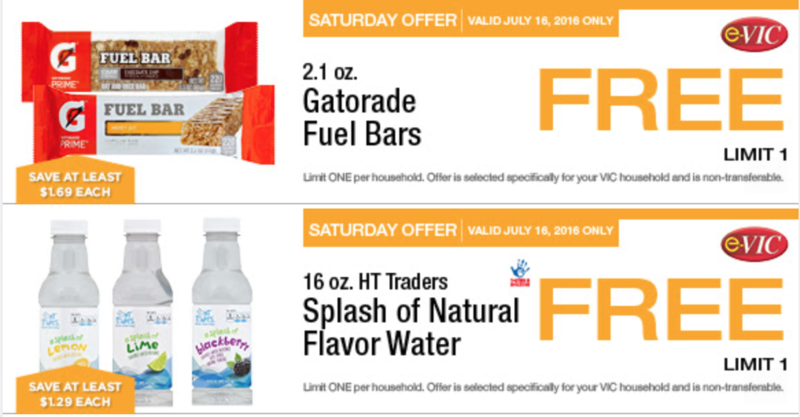 Harris Teeter shoppers, make sure to check your Friday eVic email for some great deals this weekend only! They are giving two freebies to most shoppers, plus a number of other deals. See all the deals on the Harris Teeter Ad page.